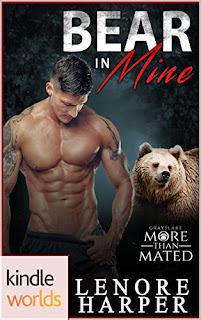 A new Kindle Worlds Novella from the Grayslake: More than Mated Series. When a young shifter girl’s parents are violently killed, Emily Matthews is sent in to help her cope with her tragic loss by using her unique gift. The only problem is that using her gift always throws Emily into a whirlwind of debilitating pain. However, she’s happily surprised when she finds solace in the shifter’s older brother. 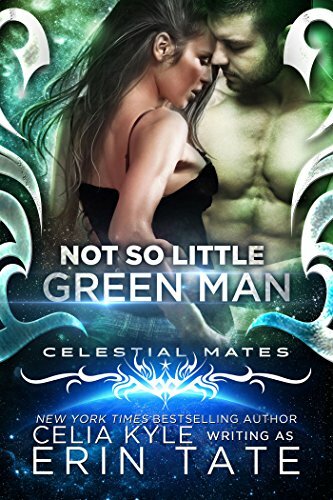 Sweet romance meets light paranormal in this Halloween story of second chances. Nick Marshall has a hole in his soul, and Jacqueline must help him find the missing piece. Their teenage history in the gossipy town of Serendipity compounds the situation, as Jacqueline's visit to help her injured mother (Reba Markland, EMILY'S DREAMS) turns into something more. The little town hasn't changed much--the gossip tree still has branches and roots everywhere, most folks remember the town's past better than they can imagine its future, and the autumn colors are more beautiful than anywhere she's traveled in the years since she left. 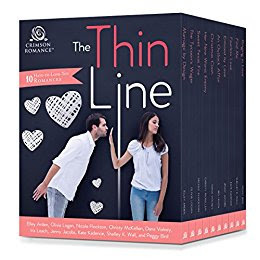 Jacqueline's gift is needed here, but she won't risk her heart, or put her family in the spotlight, by staying. 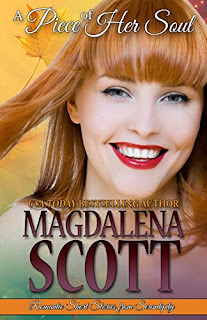 Labels: @MagdalenaScott, A Piece of Her Soul, Magdalena Scott, Serendipity Indiana Series, Sweet Romance, What are the best Sweet Romance Novels? 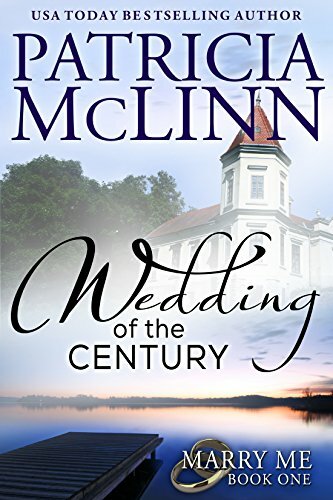 Wedding of the Century, Bk 1 by @PatriciaMcLinn #Kindle #Nook and More! 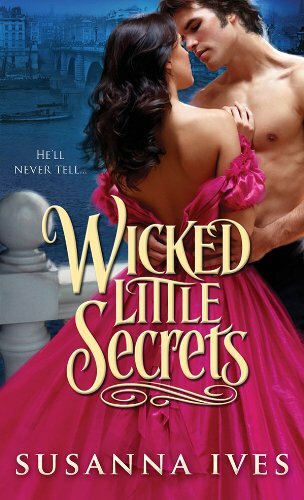 Annette Trevetti, poor and unpolished, was a modern-day Cinderella about to marry her Prince Charming. 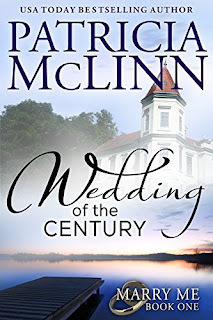 Until a very pregnant woman strutted into the church—staking a claim to Annette’s fiancé. 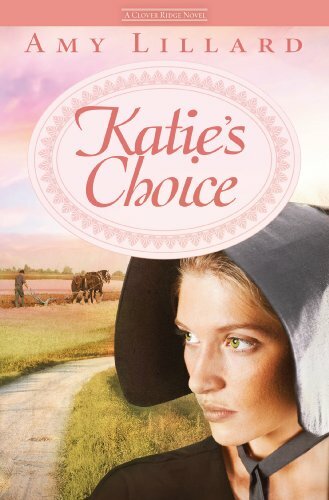 Drawn together by shared concern for a beloved elderly friend, they must step out of the past’s shadow to save her and her home… But that shadow could blight their love a second time. Save by buying the entire series in one anthology! Too Early for Holiday Shopping? 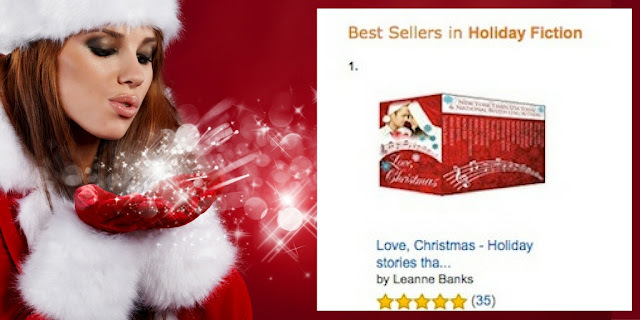 Look at these great gift ideas for the readers on your list. Click the image to go directly to the gift. What teen girl wouldn't love this wrap ring? of all those titles she's read with this Reading Journals. book-lover would be ecstatic to have it! Every reader enjoys a book-themed mug! Unique! Drink coasters with Jane Austen titles! that look like old fashioned library cards. Does she keep losing her reading glasses? Key Ring for under $4. Great stocking-stuffer! New! 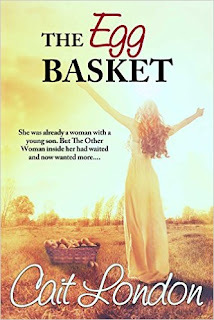 Book 3 of the Basket Series! Time was running out for Nora Elliott. Fear rides her every moment. She must complete the first circle, before the new one begins and the two circles can join…. She must believe…. 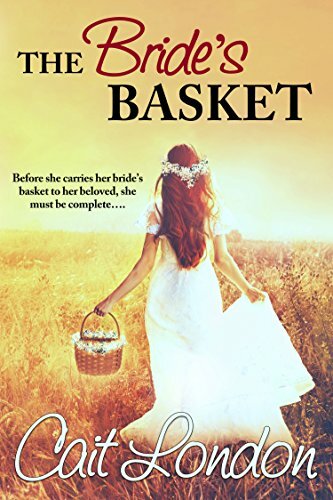 Dan, the man who loves and waits, dreams of Nora carrying her bride’s basket to him. How much longer will he wait? 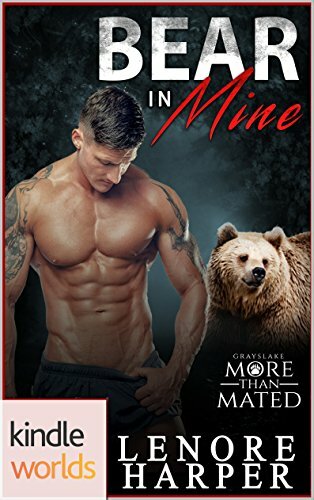 Uniquely bound to two women, each strengthening her, and with Dan’s love, Nora should be happy. 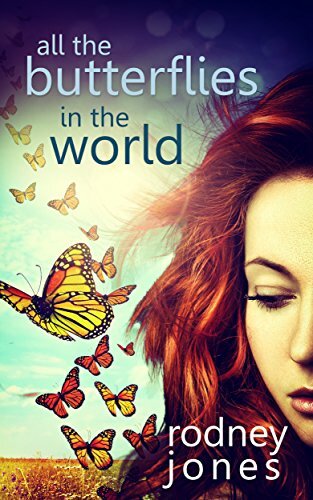 Yet pieces of Nora’s heart drift just outside her desperate grasp: one son who hates her and another son is missing. 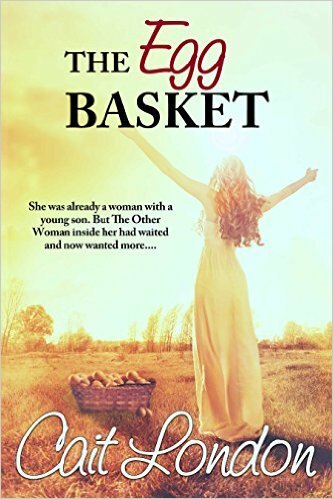 The Basket Maker's Wife by @CaitLondon Free #Kindle #Nook iBooks and More! Who is Nora Elliott? Does she know who she is as a woman, and what she is? 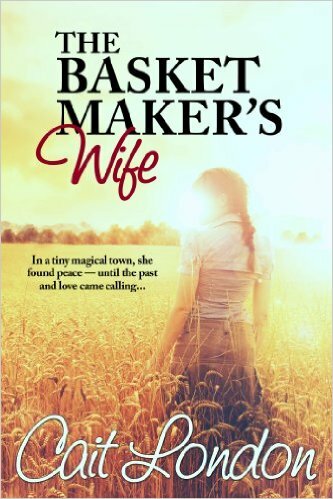 In Mill Haven, a small town in Missouri’s Ozarks, Nora safely escapes her horrifying past. 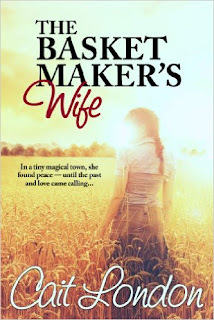 Hardworking Nora has raised her sons and tended The Basket Shop and her best and only friend: elderly Jessie, the shop’s intuitive owner. And her past is waiting to open…. 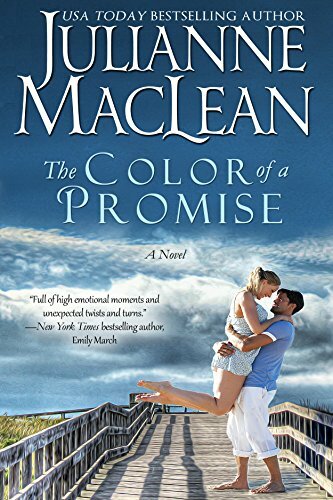 The Color of a Promise by @JulianneMacLean 99¢ #Kindle #Nook and More! Meg Andrews grew up with a fear of flying, but when it meant she wouldn’t be able to visit her boyfriend on the opposite side of the country, she confronted her fear head-on and earned her pilot’s license. Now, a decade later, she is a respected airline crash investigator, passionate about her work, to the point of obsession. 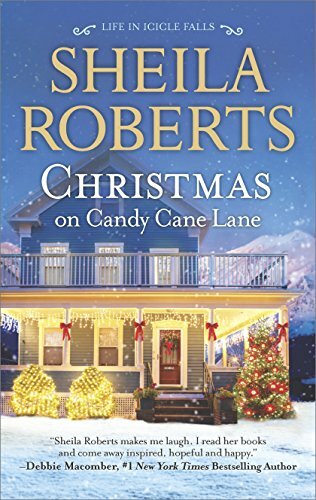 When she arrives in the picturesque seaside community of Cape Elizabeth to investigate a massive airline disaster, she meets the famous and charismatic Jack Peterson, who has his own personal fascination with plane crashes. 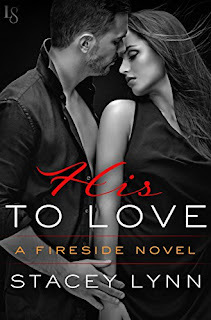 As the investigation intensifies, Meg and Jack feel a powerful, inexplicable connection to each other. 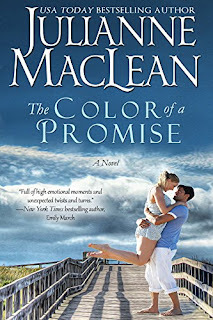 Soon, they realize that the truth behind the crash—and the mystery of their connection—can only be discovered through the strength of the human spirit, the timeless bonds of family, and the gift of second chances. 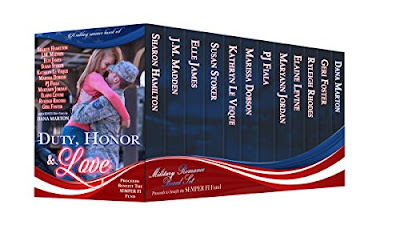 Get These Great Boxed Sets for 99¢ Each! 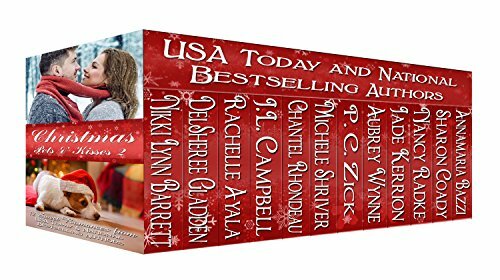 New 99¢ Bargain Bundle Holiday 3-Pack! Readers, Don't Miss This Awesome Deal!